Word reaches The Reverse Sweep this morning that former England captain and caustic Sky Sports pundit has been attacked and severely beaten up. Apparently Willis was attacked as he made his way into the Sky Sports studio to work on a preview of tomorrow’s World Cup final between India and Sri Lanka. The even more stunning development is that Willis’ alleged attacker is none other than England batsman Jonathan Trott, who has already been taken into custody by police. The speculation is that Trott flipped after hearing some of the criticism levelled at him by Willis during the World Cup with the former England fast bowler being especially vehement about Trott’s innings against Bangladesh and Sri Lanka. An eye-witness said that after Trott had punched Willis to the ground and laid the boot in, he jeered at the stricken Willis that his boxing skills were not too bad for a schoolboy. The sight of Robert George Dylan Willis tearing into the crease with his gangly frame, crazy curly locks and distinctive delivery action brings back many happy memories of our childhood. No more so when on that famous Tuesday at Headingley in 1981 he ripped through Australia to take eight for 43 as England completed their most amazing test match victory. It must have rankled with Willis that nearly all the plaudits went to Ian Botham, but if it did he has kept his own counsel since. Even as an impressionable young boy we could see that Willis gave absolutely everything when he bowled and given the constant pain he played through as a result of operations on both knees in 1975 that is exactly what he did. Perhaps that is why he is our favourite Sky commentator, where his acid tongue and caustic wit shine like a beacon from the mostly bland comments of his colleagues. It is an absolute travesty that Willis has been consigned to the studio with that muppet Charles Colville. 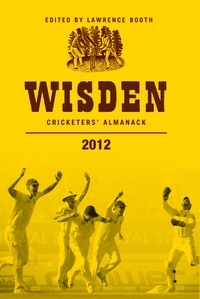 Willis deserves better and should be part of the top commentary team alongside Mike Atherton. Our favourite Willis moment in the commentary box has to be when he was venting his anger about the players being allowed to come off for bad light. When Colville tried to argue that it was too dangerous, Willis acidly opined "show me the bodies". Classic Willis. 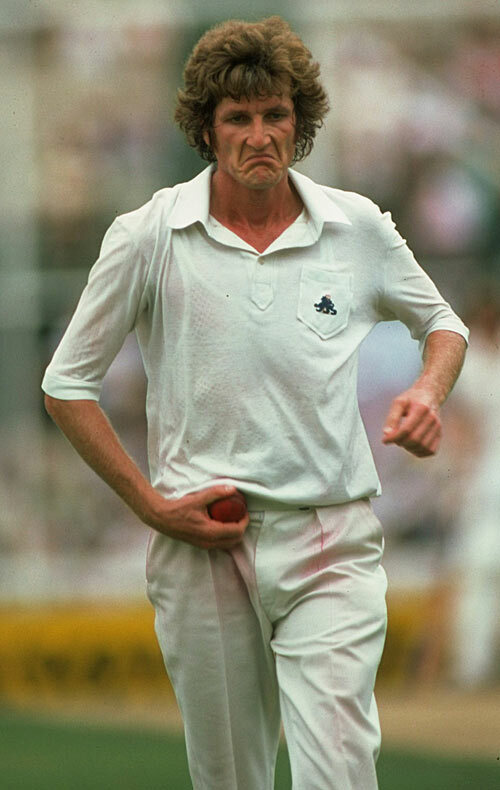 Bob Willis, demon fast bowler with 325 test wickets at 25.20, hero of Headingley 1981, caustic commentator and a Reverse Sweep hero.